This training crew experienced a total rudder failure during rotation. What would you do? The rudder felt normal when it was moved by hand. 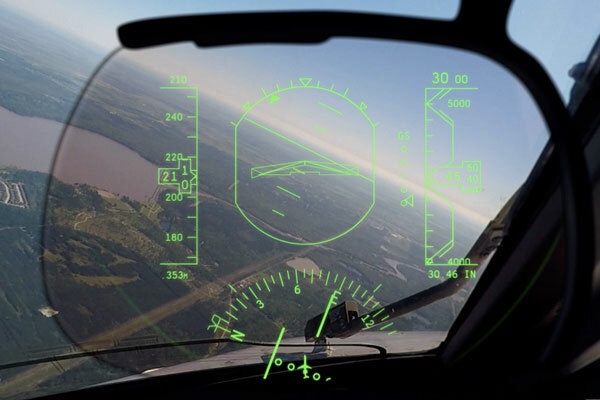 A flight control check was performed before the autopilot was engaged and after the autopilot was disengaged. It was also checked during the "Before Takeoff Check." The plane taxied normally with rudder controls to the runway. The takeoff roll seemed normal, center line was maintained and there was no verbal cue to indicate an issue from the pilot flying. Upon rotation, the plane immediately yawed to the left. The pilot immediately gave controls to the instructor. The instructor received the flight controls with full right rudder already depressed and the plane was already veering off the left side of the runway with no ability to correct it. The instructor continued the takeoff and began a climbing left turn to avoid obstacles. In the climb, the instructor contacted Tower and told them "Aircraft X has lost flight controls," Tower confirmed what was said; the instructor advised that "Aircraft X would need time to figure things out." An emergency was never declared, but Tower gave priority. 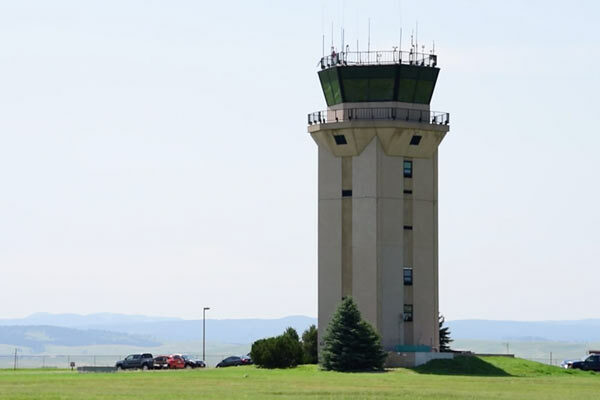 Tower suggested that once the plane was under control, RWY X was available. After two left circles, the instructor was able to regain some control and circle to RWY X to land. The plane was controllable with the rudders on the ground, and after inspection, it was found that the right rudder cable came in contact with an aircraft system, arced/burnt, and broke. There was nothing this crew could've done on the ground to prevent this systems failure. "More right rudder!" It's something you've probably heard from your flight instructor. And they most likely said (or shouted) it during takeoff, as you were careening toward the left edge of the runway. 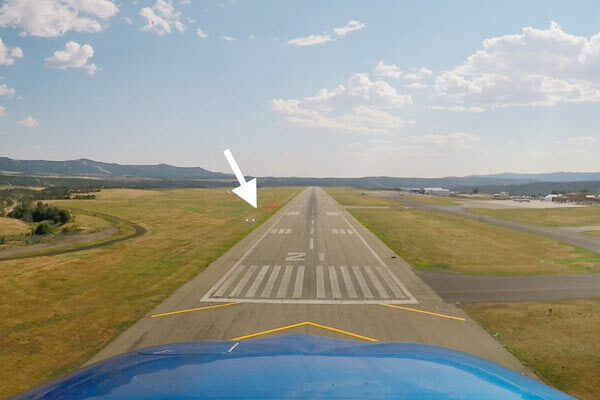 There's a reason your plane was veering left. Actually, there are 4 of them, and they're called left-turning tendencies. As you rotate, you're at a slow speed, high power setting, and high angle of attack. All of these factors make rudder control crucial during rotation. This crew did a good job getting back on the ground safely. If you were caught in a similar situation, what would you do? Does your checklist provide any guidance? Tell us in the comments below. Swayne is an editor at Boldmethod, certified flight instructor, and an Embraer 145 First Officer for a regional airline. 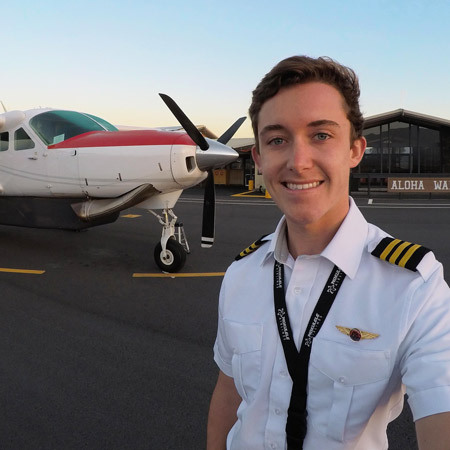 He graduated as an aviation major from the University of North Dakota in 2018, holds a PIC Type Rating for Cessna Citation Jets (CE-525), and is a former pilot for Mokulele Airlines. He's the author of articles, quizzes and lists on Boldmethod every week. 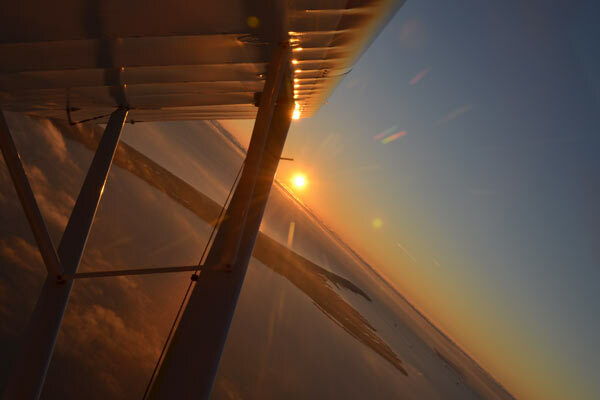 You can reach Swayne at swayne@boldmethod.com, and follow his flying adventures on his YouTube Channel.